A succession of vineyards and woods already winter coloured that seem to dissolve with the first fogs from which, such as islands, emerge many hills with an inevitable castle on the top. This is the enchanting landscape that it’s possible to discover accompanied by our professional “trifolai” while their devoted dogs with infallible flair are searching the precious tuber. 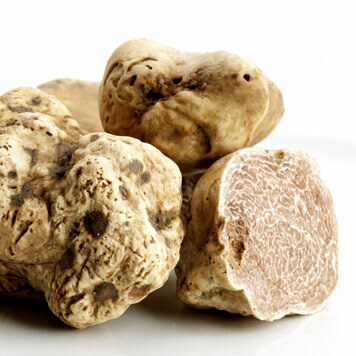 CUBE, during the right season, in Langhe and Monferrato Land, will offer you the emotion of an authentic Piedmont white truffle hunting experience always escorted by experienced hunters that will give you all secrets of how to find truffles and hunting them. The truffle hunting must be after reservation and will be done only individually and never in group of different people, with a minimum number of two people. It will take more or less one hour and a half.